Muscle Twitches? Constipation? Panic Attacks? 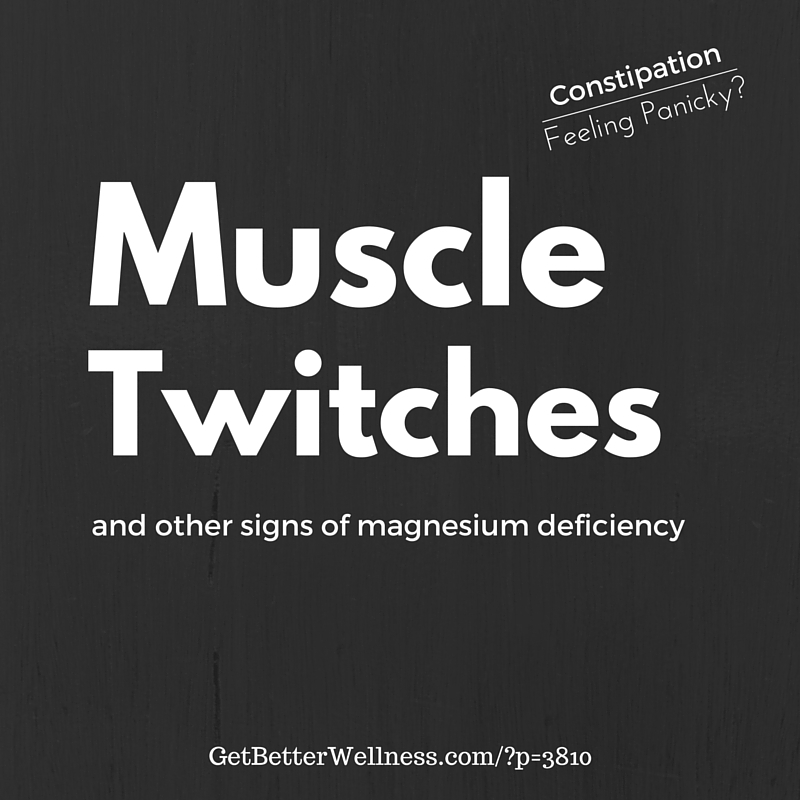 Most people are magnesium deficient. 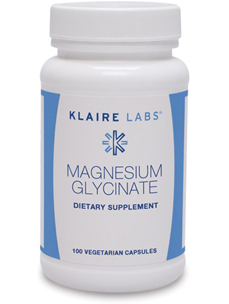 Magnesium Glycinate is amazing – it is used in hundreds of enzyme reactions in the body. These are common symptoms of magnesium deficiency. Avoid junk magnesium supplements like magnesium oxide that are poorly absorbed. I recommend Magnesium glycinate, start with 4 at bedtime. Slowly increase as needed. I know it is hard to find, so check my web store.